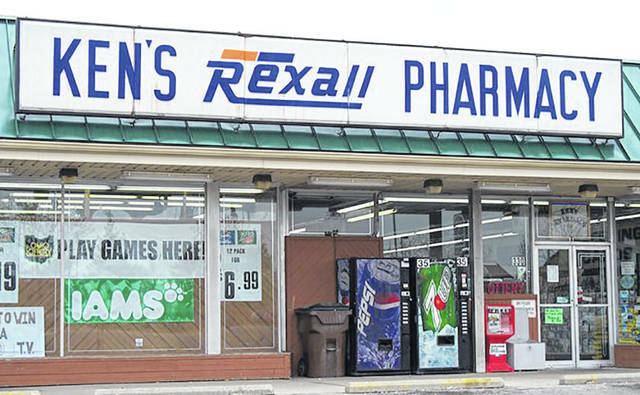 Ken’s Pharmacy will close on December 18 after 50 years of business. All prescription files will be transferred to Rite Aid. VANDALIA — Vandalia’s Ken’s Pharmacy has announced that it will close later this month after 50 years of business. Owner Ken Farst said the pharmacy is being sold to Rite Aid due to health concerns and economic conditions. The pharmacy’s last day of business will be December 18. “I have been blessed to live the American Dream of owning my own business with the faithful support of the Vandalia community,” said Farst. “Over the last several years, I have tried to find another independent buyer to continue this dream without success. All prescription files will be transferred to the Rite Aid Pharmacy, 10 W. National Road in Vandalia. Ken’s Pharmacy will provide annual prescription printouts until December 18.